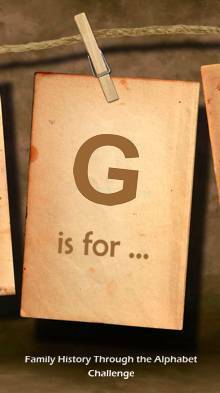 How serendipitious that just one week ago I was writing “Gg – is for Grave Concerns”, in the Family History Through the Alphabet challenge, and was totally unaware that the South Australian Government had released a “Draft Burial and Cremation Bill 2012” for public consultation. The proposal that every cemetery must provide a central register of burials is most exciting news for Genealogists and Family Historians world wide and “not before time”, some would say. How can I thank my Genealogy Facebook friend for posting THIS LINK to the “Murray Valley Standard” in which I read the enlightening news? 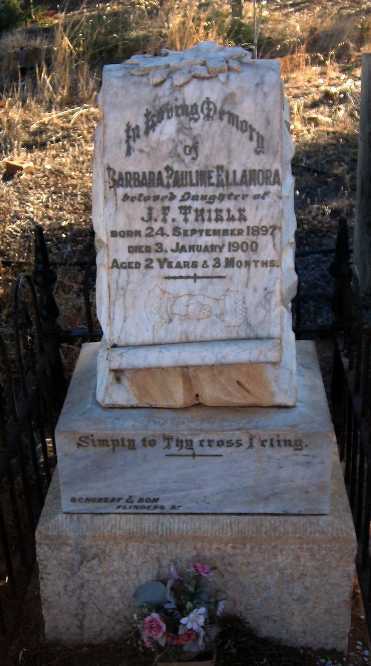 This is an absolute boon, not only to South Australian’s, concerned about the desecration of their loved ones’ graves, but also to Genealogists and Family Historians throughout the country, and indeed the world. I keep thinking of the graves of those two precious little girls on private land which has since been sold outside of the family. One would hope that their graves would not be disturbed but… Changes to the Legislation will ensure they continue to R.I.P. Now is your opportunity to encourage the South Australian Government in their plan and also quieten the voices of the “naysayers”, of whom there are sure to be many. Just click HERE to access the Draft Bill and Explanatory Notes. The public consultation process closes VERY soon… next week, 4 July 2012, to be exact. If you’re short of time even a brief comment, on one or two items, would be so beneficial. Feedback from Genealogists and Family Historians, both from inter-state and overseas, would be particularly useful, I believe. 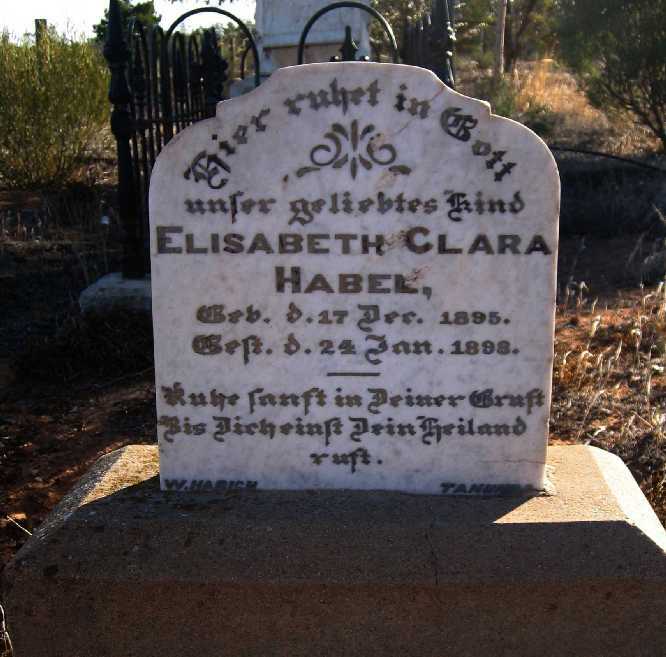 This entry was posted in Customs, Graves, Habel, Thiele and tagged Australia, Burial Registers, Customs, Family History, Genealogy, Memoriums, Protecting Gravesites, South Australian Legislation by Catherine. Bookmark the permalink. Thanks for the update … I’ll be waiting to hear more on this. Thanks Alona and thanks for you tweet on this. I’ve been wading through the Bill and have just posted a “shortcuts” blog to help people manage and just hone in on even a small part to make a comment/ contribution. Cheers. It will indeed Sharon. The Govt needs to know that this really does matter to people which is why I’ve posted a “shortcuts” blog to help folks give the A-G feedback. It’s http://wp.me/p2adWw-j3 and it’d be great if you & others pass the message on…every little bit helps. Thanks for caring & commenting. I read sometime ago about something similar for NSW but I cant remember where, does anyone know if this was ever passed?